Golden Euro Casino offer an awesome deposit promotion and free spins for Lucha Libre slot. 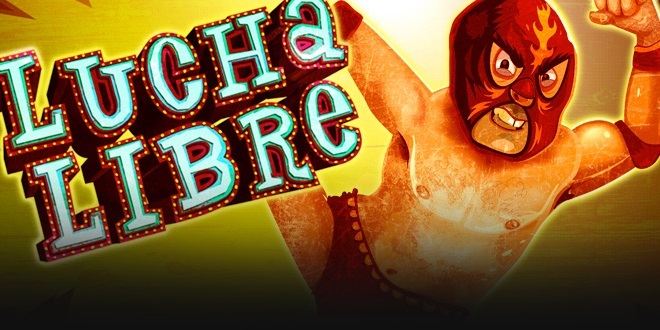 Win free spins for Lucha Libre slot! Win €150 on the deposit promotion and free spins for the Lucha Libre slot by making one single deposit! Yep, that’s right: you just have to make a deposit at Golden Euro Casino and you will get this deposit promotion and free spins! Use the deposit promo code HOTOCT to win 75% extra upon your deposit. In addition, you will also get 15 free spins for the game of the week, which is Lucha Libre slot for now. The offer is available until 22 October. Make sure you read the latest review about Golden Euro Casino and start playing before the deadline expires. +15 Lucha Libre free spins! Claim Promotion! Claim Promotion at Golden Euro Casino! Win a Trip to The Bahamas in 2018, or Win Your Share of €50,000!